The 2018 Advancing Academic Development Event was held on 7th November, 2018 at Bond University, Gold Coast. The Advancing Academic Development Event is an opportunity for Australasian academic developers to network, share, and shape good practice across the sector. TheAustralasian Academic Development Good Practice Awards were initiated to recognise the good practices of academic developers, to share innovation, inspire others across the sector, and to raise the profile of the role that academic development plays in student success for all universities in the sector. 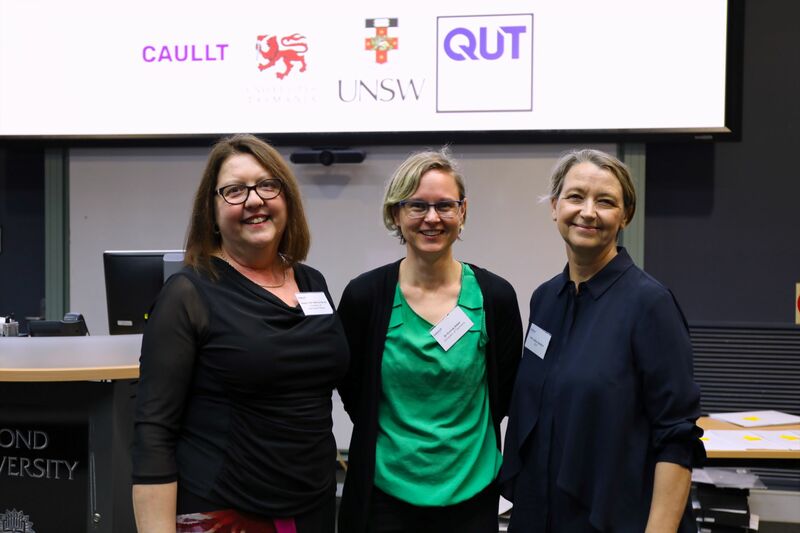 The event featured keynote speakers, presentations on innovative academic development practice across Australasian institutions, and professional development workshops. The event provided a valuable networking opportunity and high-level discussion around best practice and the future of academic development in higher education. As the Advancing Academic Development Event was supported by a grant from the Council of Australasian University Leaders in Learning and Teaching (CAULLT). We also acknowledge the support of Bond University in providing the venue and event support for this inaugural event. Our international keynote is Dr Kathryn Sutherland, Co-editor of the International Journal for Academic Development, speaking on global perspectives of academic development. Our national keynote is Professor Suzi Derbyshire, the Deputy Vice Chancellor (Learning & Teaching) at QUT, speaking on the value of academic developers across higher education institutions. Dr Sutherland is the Co-Editor of the International Journal of Academic Development (IJAD), and is co-organiser of the New Zealand Academic Development Symposium. 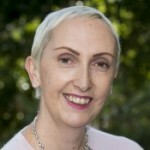 At the Victoria University of Wellington, she coordinates the Victoria Early Career Academic Programme (VECAP), which is designed to support early career academics with establishing their academic careers, building supportive peer and mentoring networks, and developing their teaching and research. Kathryn is also leading a research project, with students as partners, on civic engagement initiatives at Victoria University of Wellington. 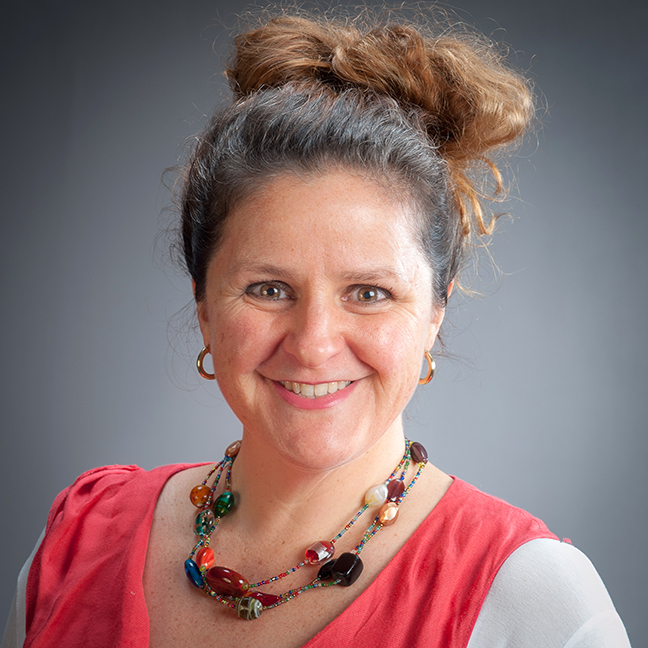 Kathryn's research mainly focuses on the experiences of and support for early career academic staff, and she has received several awards for both her research and teaching. Professor Suzi Derbyshire has 24 years’ experience of teaching and leadership in higher education both in the United Kingdom and Australia. Prof Derbyshire is originally from the United Kingdom, and completed her fashion training at Central St Martin’s School of Art in London. She began her career as a womenswear designer, then for a decade worked as a womenswear designer in London and Hong Kong. Professor Derbyshire migrated to Australia in 2002 to become the inaugural Head of Fashion within the Creative Industries Faculty at QUT. She remained in that role through to 2007 when she became Portfolio Director for Fashion, Journalism, Media and Communication at QUT. In 2015, Prof Derbyshire was recognised as a Principal Fellow of the UK Higher Education Academy. The purpose of this survey for academic developers is to find out what opportunities for networking, and professional learning and development are currently available for academic developers in Australia and New Zealand and what national initiatives might be considered useful and valuable. Academic development has a focus on good practice and on enhancing practice for all the dimensions of teaching, learning and scholarship. Academic development aims to develop teaching, curriculum, and leadership of teaching so as to, in turn, support high quality student learning. Higher education staff who support academic development may be referred to as academic, educational or professional developers or other titles such as lecturer or designer. A survey for the institutional leaders of Academic Development is also available (e.g., DVC-A, PVC-L&T, Head of Academic Development unit). Associate Professor Marina Harvey marina.harvey@unsw.edu.au or 02 9385 3062.